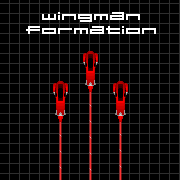 Top-down graphic depicting three red light cycles in 'Wingman Formation'. 180 × 180 (2 KB) T1 (talk | contribs) Top-down graphic depicting three red light cycles in 'Wingman Formation'. This page was last edited on 4 July 2007, at 15:11.